Details: One-on-One privates consist of a free in person or over the phone consultation. Each booking is done online where you will fill out a short questionnaire that will assist with creating a session designed specifically for you. Following each session will be a mini journal session to express all the emotions that came up from your session; as well as how you felt before and after your practice. After each session you will receive a email with the notes from every session as well as suggestions on how to deepen your practice as well as health tips. Details: Group sessions are much like the one-on-one sessions. Upon booking your group session online provide the number of people as well as their names on the questionnaire. Group sessions consist of a free in person or over the phone consultation to create a practice that caters to the atmosphere and purpose of the session . Following each session will be a mini journal session to express all the emotions that came up from your session; as well as how you felt before and after your practice. After each session you will receive a email with the notes from every session as well as suggestions on how to deepen your practice as well as health tips for each person. Detail: Meditation sessions whether one-on-one or group session will come with a free consultation. Each session will be designed to cater to the interest and needs of the client. 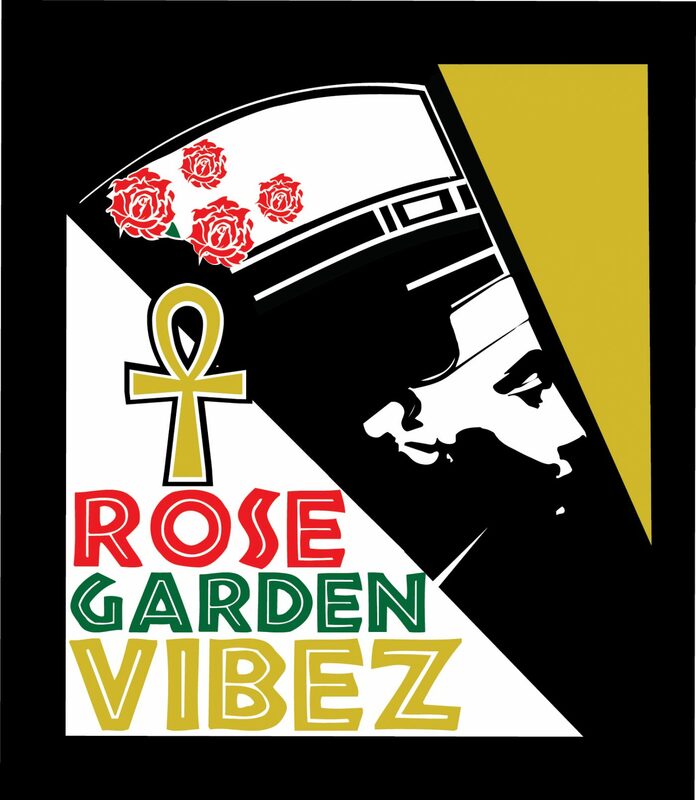 For pricing on private and group meditation sessions contact Nikki Dixon @ leconcreterosegarden@gmail.com before booking your session. Package includes breathing exercises as an introduction into a garden flow followed by a guided meditation. There will be a free consultation to insure the package is designed for you. Garden flow is vinyasa style yoga flow to gentle music. The flow is meditative and designed to encourage the yogi to take move that feels good. The flow hits every part of the body from head to toe as we work from the ground up. We will start seated and end on our backs. Private Group Events consist of yoga classes for a specific event. Events can range from a bridal shower to a corporate event. Upon booking your group session provide the number of people as well as their names on the questionnaire. Group sessions consist of a free in person or over the phone consultation to create a practice that caters to the atmosphere and purpose of the session . Following each session will be a mini journal session to express all the emotions that came up from your session; as well as how you felt before and after your practice. After each session you will receive a email with the notes from every session as well as suggestions on how to deepen your practice as well as health tips for each person. Aura cleansing is done by sound cleansing as well as with sage and/or palo santo wood. The Cleansing also entails meditation and journaling. Cleansing is an exclusive service offered and appointments are to be made by email only. Cleansings range from 15 minutes to 30 minutes. Each cleanse consist of a free consultation. All Sessions Are Available Online As Well.